Where Are the Hip Hop Fans? Home » Music » Where Are the Hip Hop Fans? 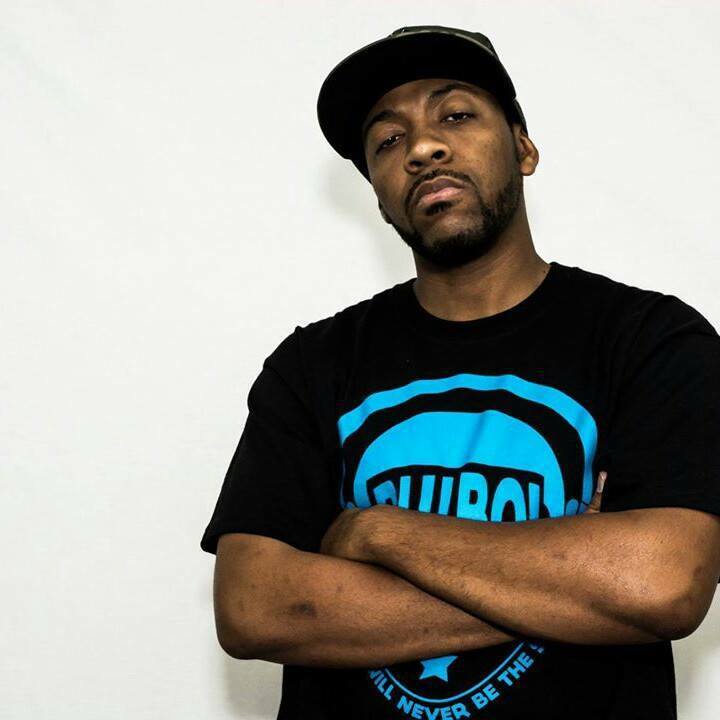 Gene “TKO” Poindexter is a local hip hop artist who has only been on the Omaha scene for about three years. However, his talent and hard work have made him well-known among local hip hop artists and fans. As a longtime hip hop fan and artist, jumping onto the Omaha hip hop scene in the summer of 2013 was a lifechanging period. I go by “TKO” and I represent Blu Boi Muusic, along with the founder Smurph Muusic. I, like many people apparently, was unaware of the level of talent in my own city, which brings me to the topic of discussion: Where are all the hip hop fans? People generally look down on hip hop for various reasons. Many people fear the subject matter, thinking it could lead to rowdy or even violent events, and no one wants to pay their hard-earned money to experience that. Then there are people who are just unaware or have a “they’re just local” mentality. People show up in droves to support the latest hot national act (Strange Music, Kevin Gates etc.) that comes to Omaha, but they don’t acknowledge the fact that once upon a time, their current favorite artist was a local artist as well. From a fan standpoint, there is so much talent and so many good people involved in our scene. We just need Omaha to wake up. A few artists have been able to break through and achieve an admirable level of attention, but as a whole, there are far too many great performers that people are missing out on. BOTH, for example, is a duo consisting of a rapper and a producer and they have been able to capture fans and well-deserved media support. Latin Threat is arguably the artist with the most breakthrough potential, with the advantage of the Latin community’s support and his being a part of Omaha’s Disorderly Conduct Music. There are many other artists who are on the verge of really making an impact. Artists like Greco, whose album Mind, Body and Soul is something I can safely say is a triumph. With J Shah, you have an artist able to switch styles from incredibly fast to very slow and cater to hip hop traditionalists while still being able to adapt to the current music sound. Marcey Yates and the Raleigh Science team (which I am also a part of), J. Crum & his incredible band ALTR, Troublesome Two (Fr!day & Lucid) and the Grownkidz are a few more names I recommend, but there are really far too many to name. The true struggle is gaining fans. Not everyone is able to come out. The current string of hip hop hits have distanced many of its fans from the ‘90s. Those same fans of hip hop’s past have grown up and moved on, but there is so much raw talent that real hip hop fans would love out here and people are missing out on it. As a kid in high school, I was a huge hip hop fan and would have died to be in attendance and experience this much talent. So why can’t we, as a genre, tap into high school teenagers as well as the college population? These events and the artists’ success is ultimately based on music lovers having access to, being aware of, believing in and wanting to support their homegrown talent. Our job is to crack the code and remove the fear of danger so people can enjoy great music and have a good time. Editor’s Note: You can check out TKO and other local artists at the SumTurJam June 25 and the New Generation Music Festival Aug. 5.